Hard to find 68 acres in Monrovia. 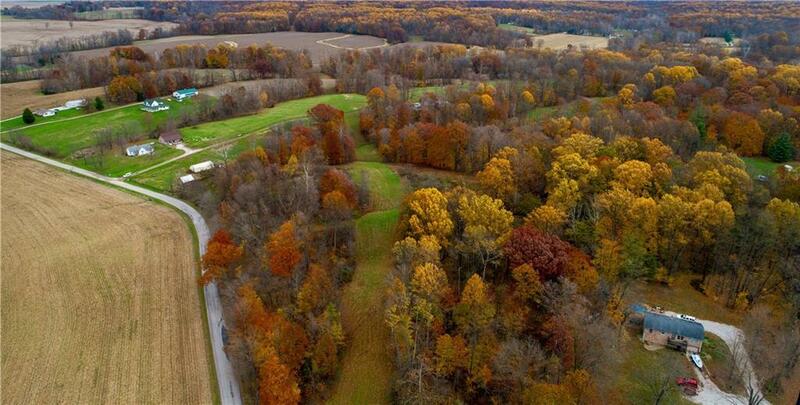 Great opportunity for horses, cows and farmland. 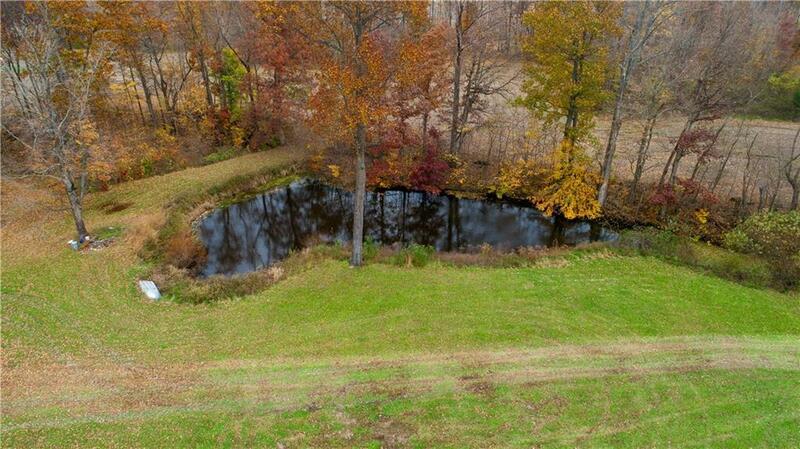 This property features electric fence currently in place, stables, pond, outbuildings for storage, a detached two story multi car garage with workshop. There is tillable land, as well. Home was built in 1900 with original character and charm waiting for your updates. 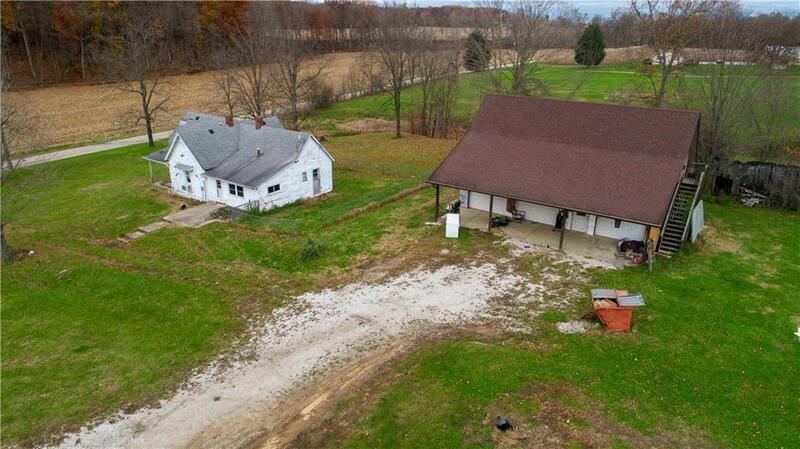 Barn on hill has 8 stalls, hay loft and garage area for tractor or other storage. Lean to next to barn. 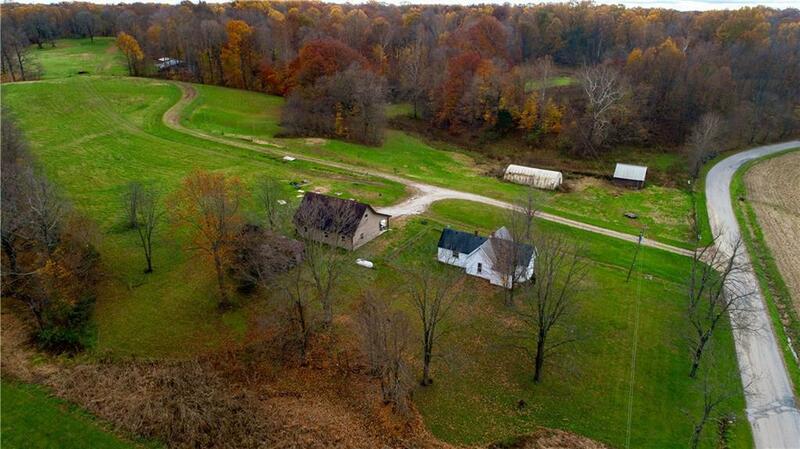 See the drone video for full overview of this awesome property. Don't miss out on this one!